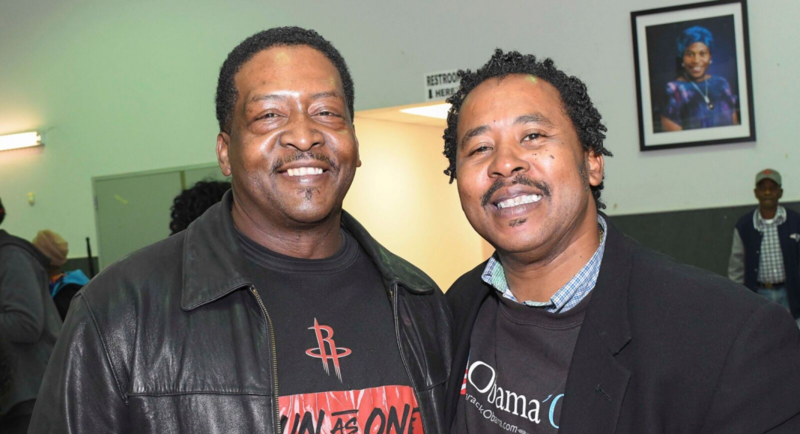 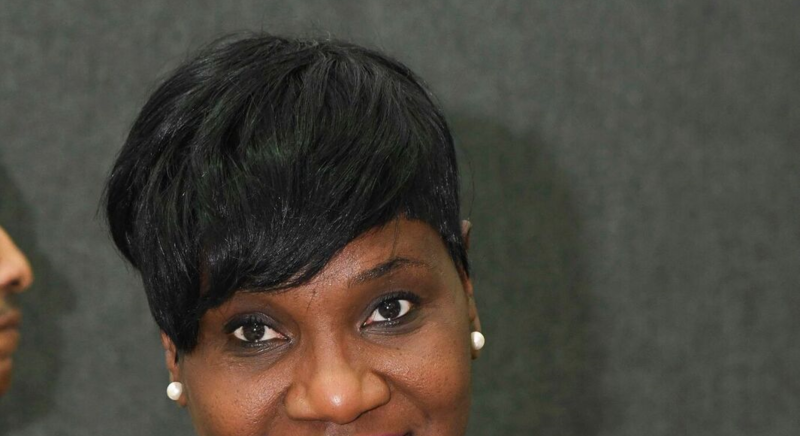 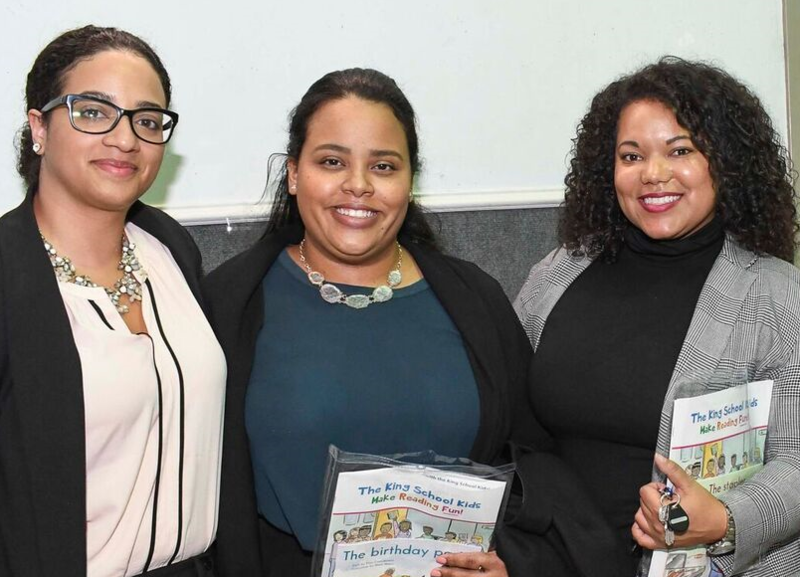 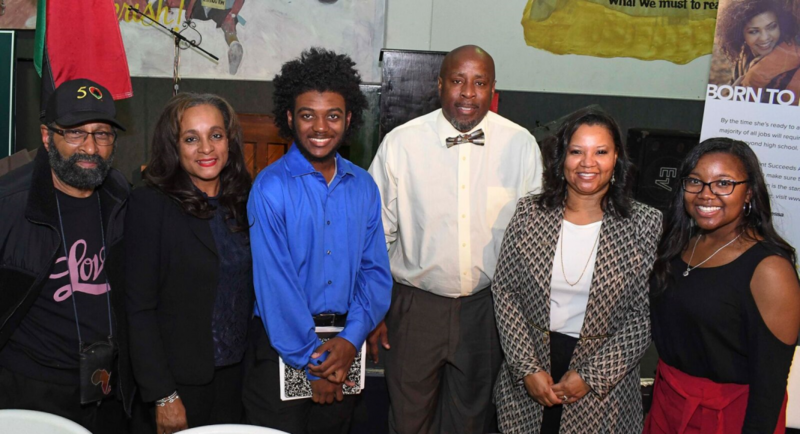 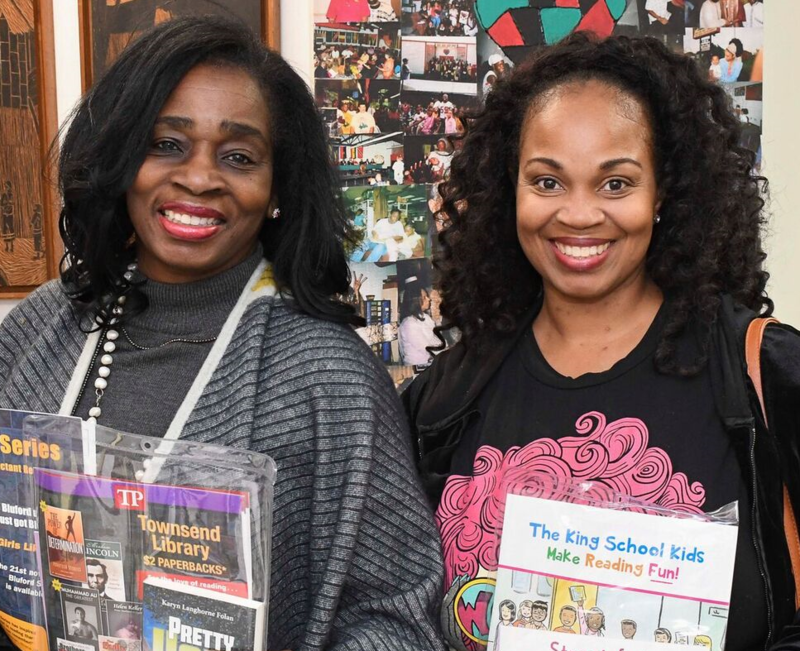 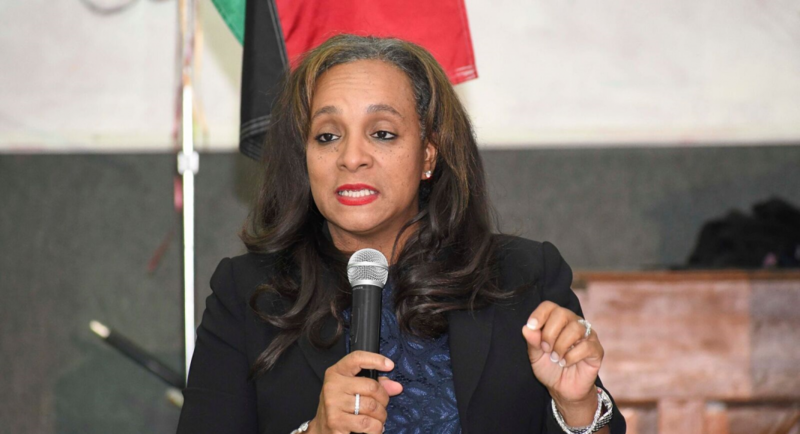 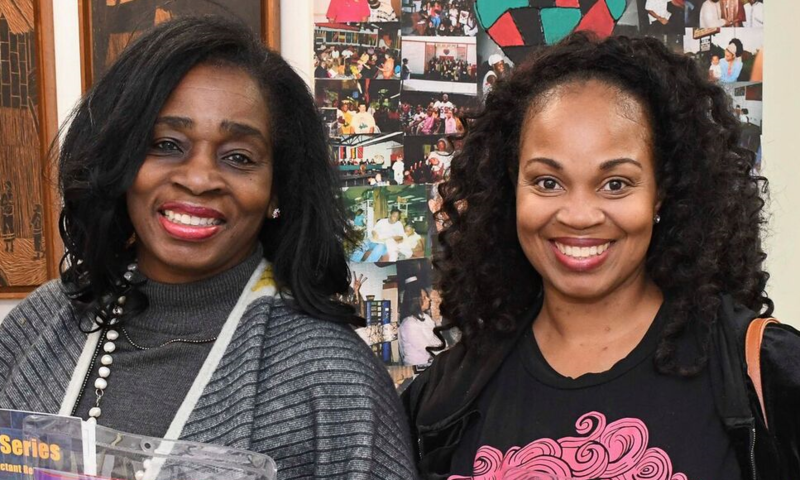 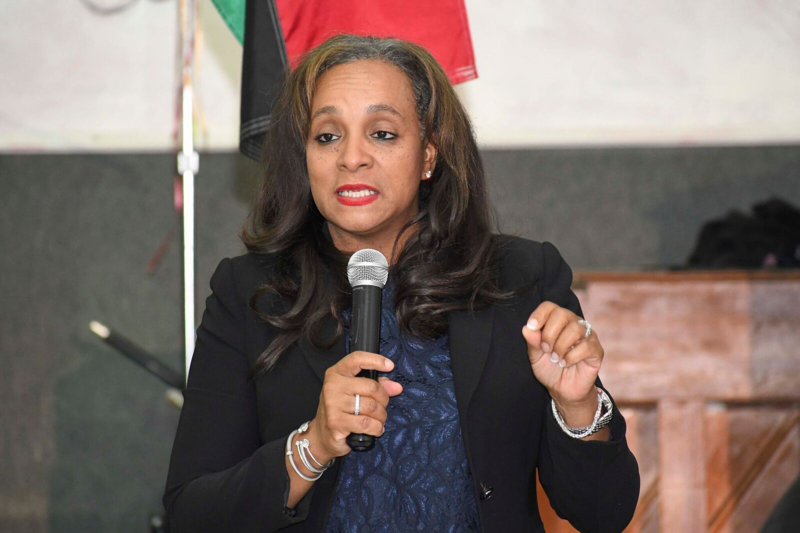 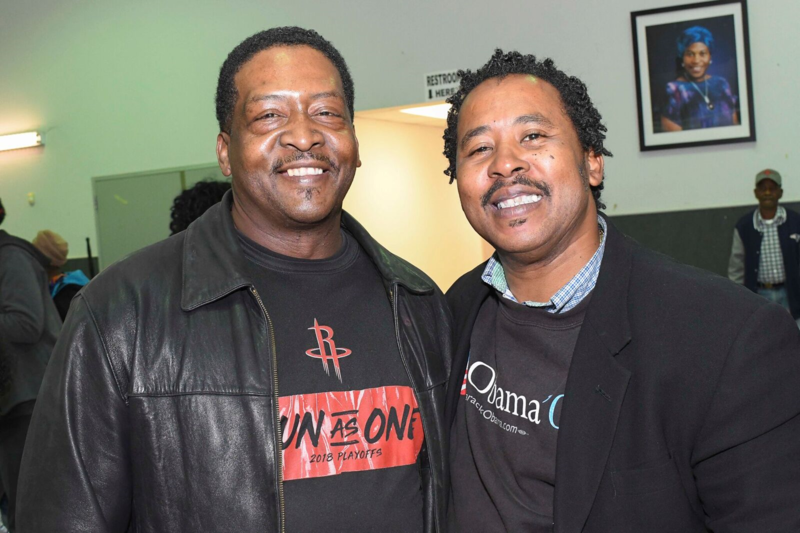 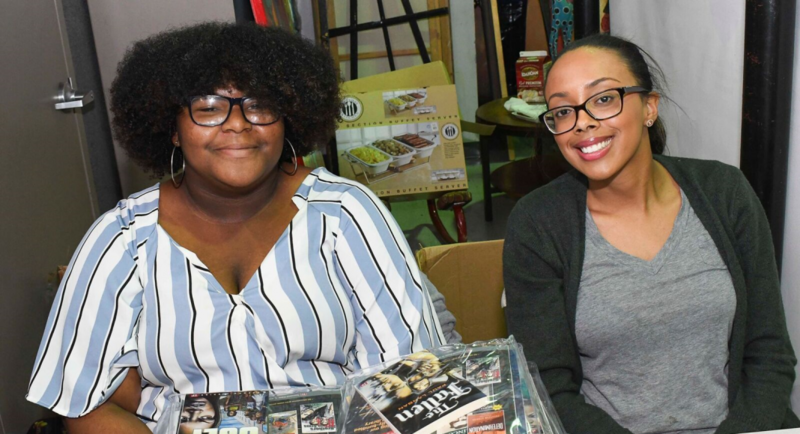 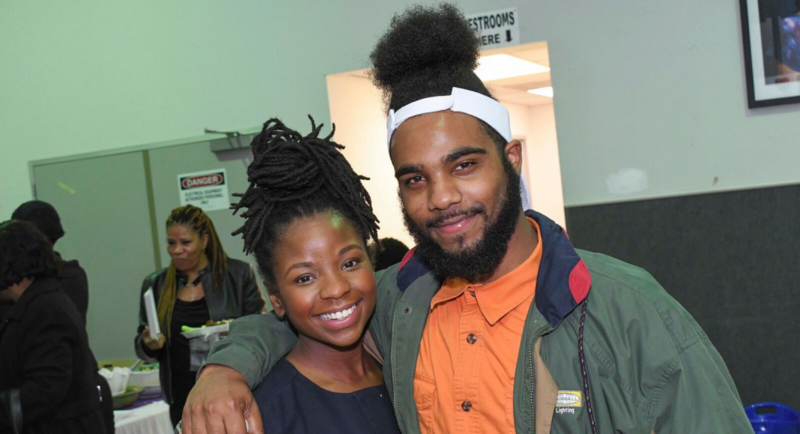 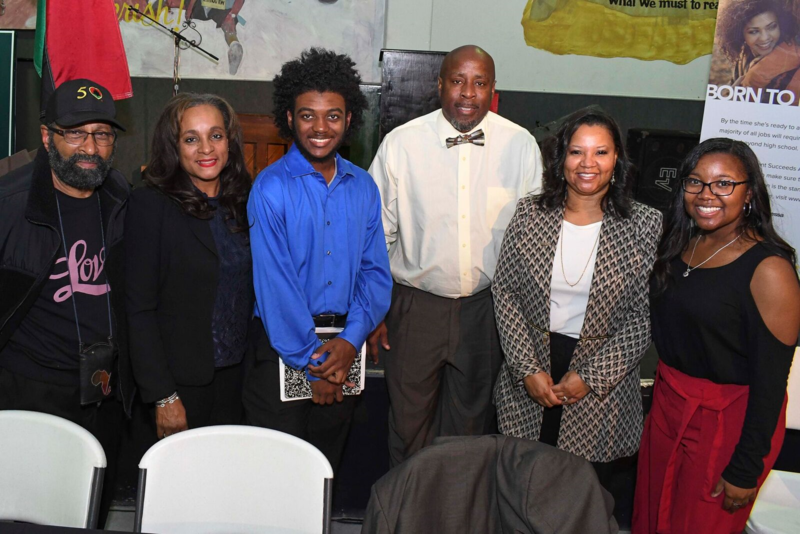 The National Newspaper Publishers Association (NNPA) in partnership with its Houston publishers hosted a Black Parents’ Town Hall Meeting on Educational Excellence at SHAPE’s Almeda location. 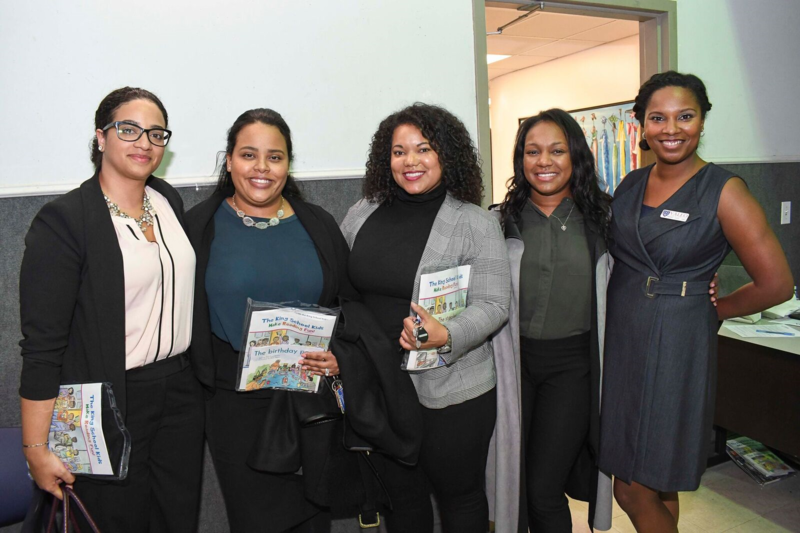 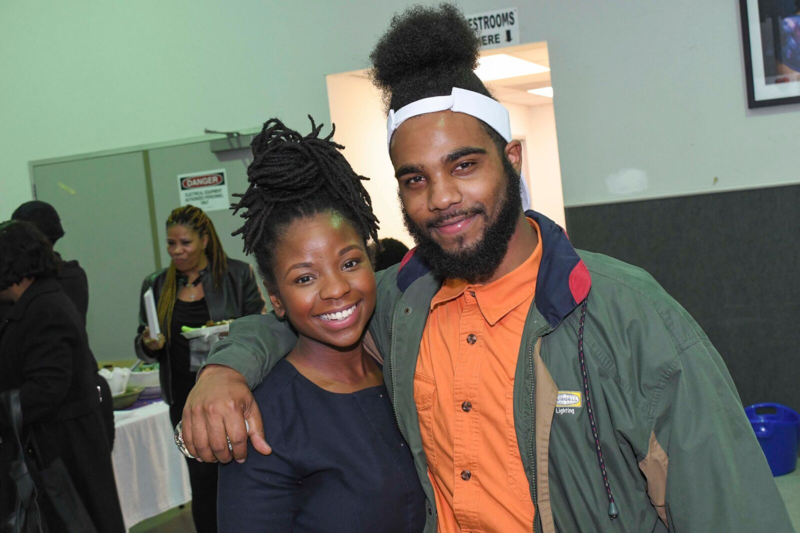 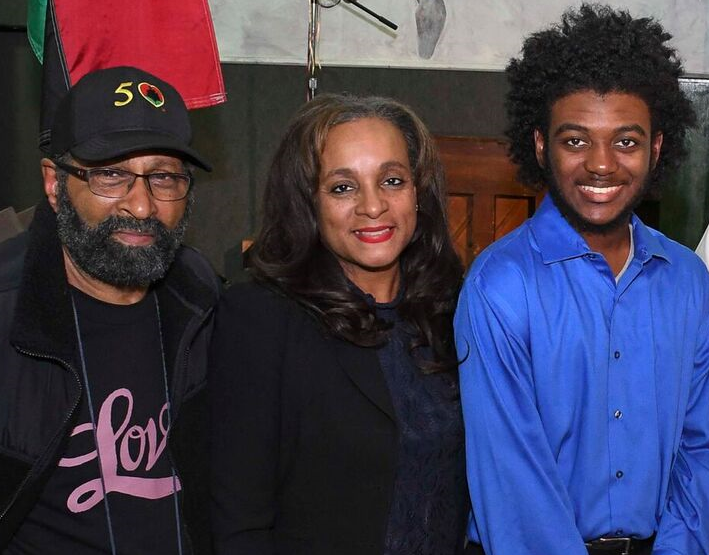 The gathering sought to raise awareness about the Every Student Succeeds Act (ESSA) and opportunities within to increase equity in education for Black children. 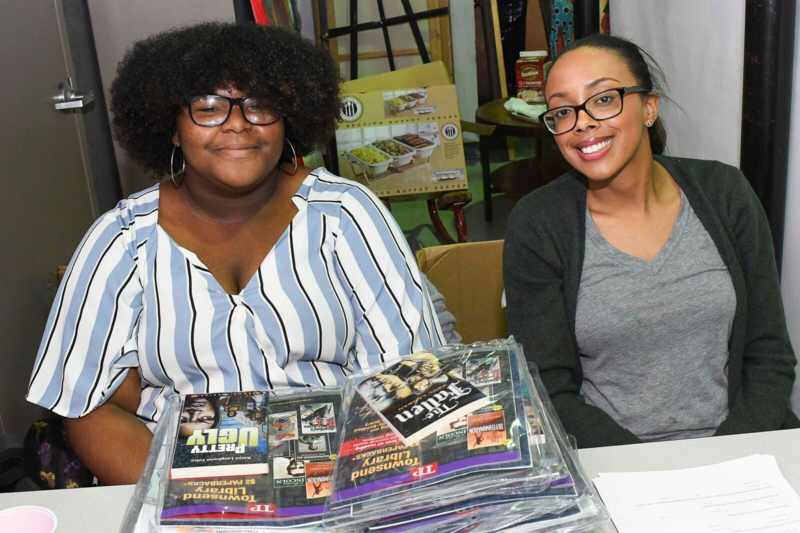 The National Newspaper Publishers Association (NNPA) in partnership with its Houston publishers hosted a Black Parents’ Town Hall Meeting on Educational Excellence at SHAPE’s Almeda location. 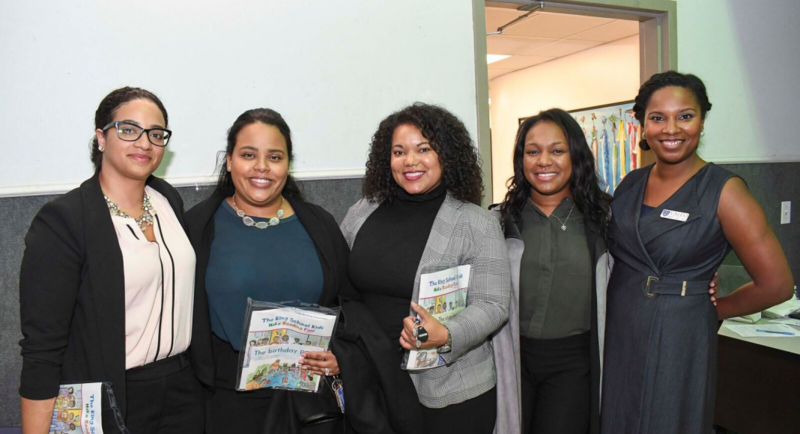 The gathering sought to raise awareness about the Every Student Succeeds Act (ESSA) and opportunities within to increase equity in education for Black children. 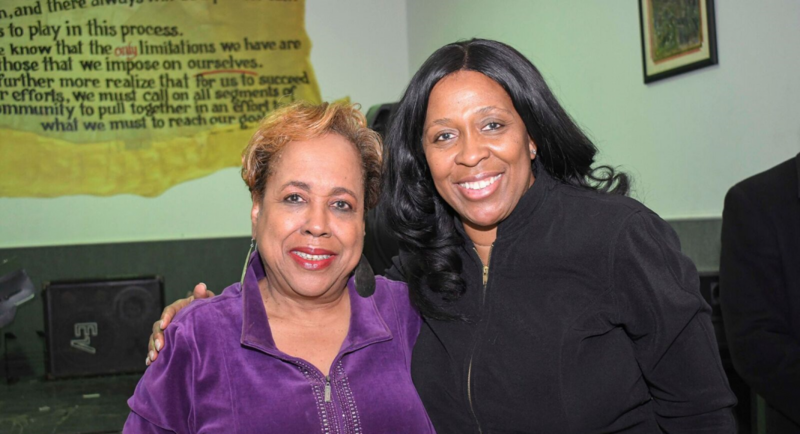 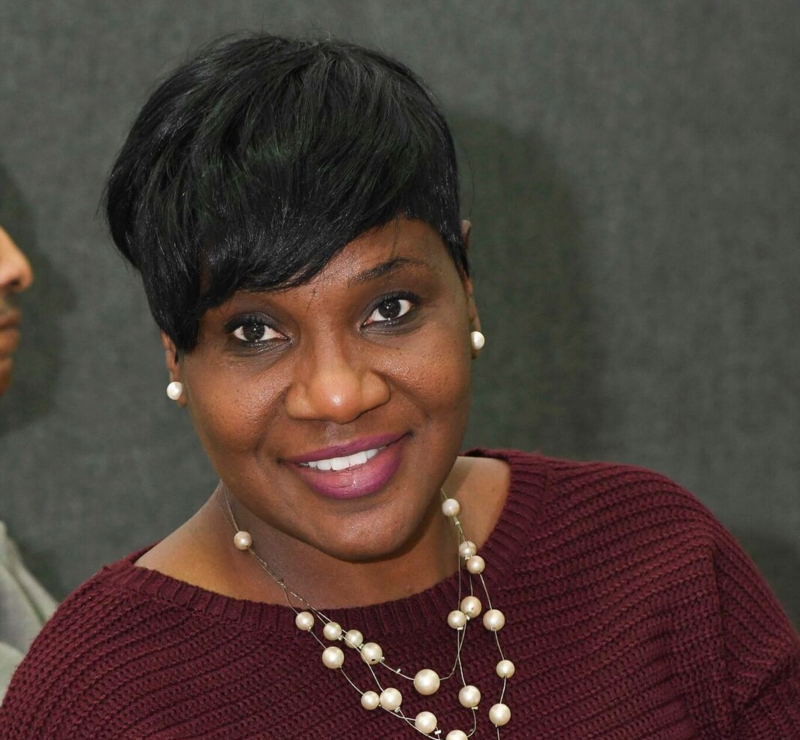 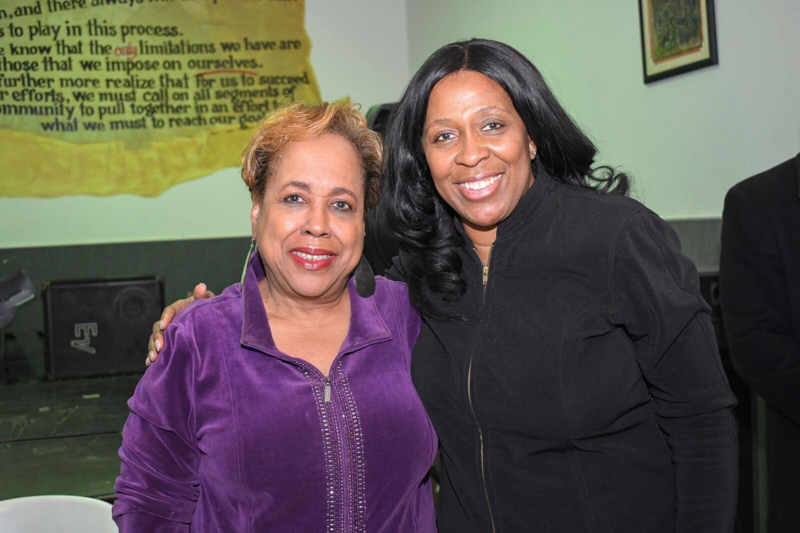 Attendees included trustee Rhonda Skillern-Jones, Deloyd Parker, Dr. Janice Beal, Sheeneva Davis, Linda Brown, Trustee Wanda Adams, Treyvon Waddy, Monica Riley, Larry McKinzie, Jessica Richardson-TurnQuist, Amber Daniel Hauser and many others.